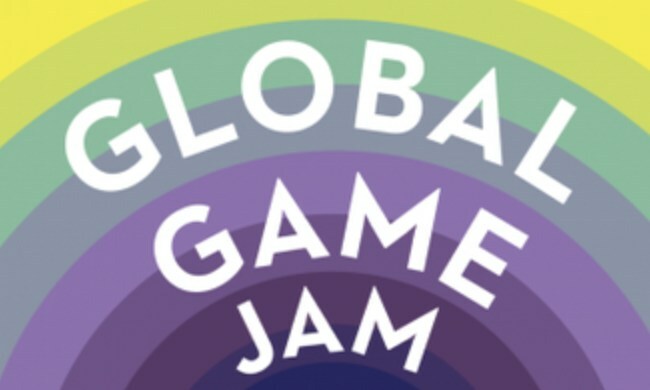 A Belgian edition of the next Global Game Jam (GGJ), set to take place on January 24-26, will be hosted at the C-Mine Crib in Genk. During the 48 hour event game developers jointly create new games and game concepts. Free entrance, food and showers will be provided to all participants. Register here if you want to join the GGJ. A Global Game Jam Workshop will precede the actual Game Jam. Register here seperately for the workshop only. Want to stay up-to-date on both events? Check the GGJ website.